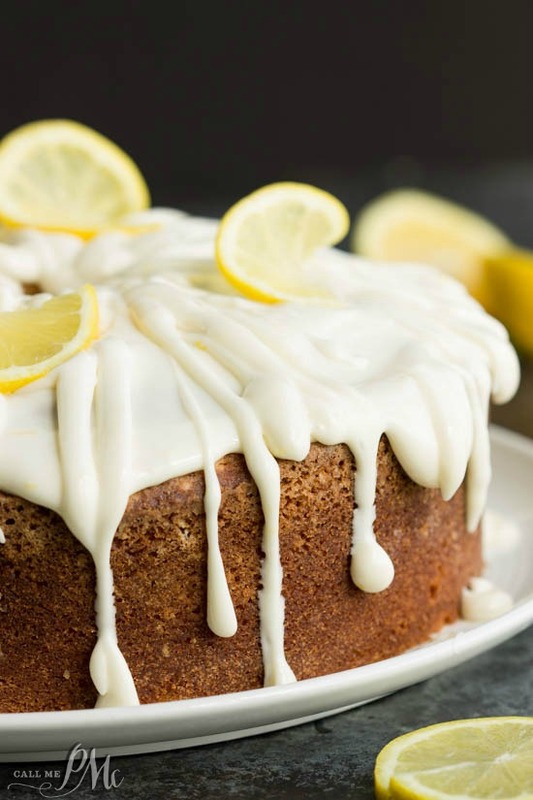 Trisha Yearwoods Lemon Pound Cake with Glaze is moist and perfectly flavored. 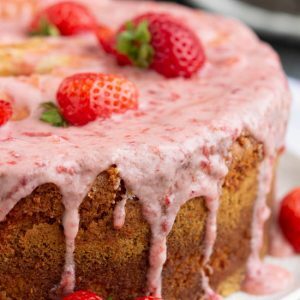 This cake is bright and fresh and a must-make recipe. 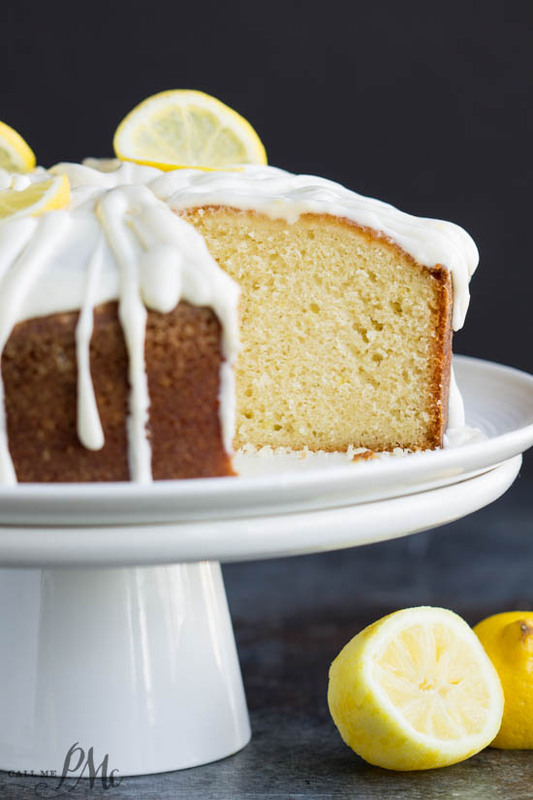 This lemon pound cake has just the right amount of lemon and the cream cheese glaze adds just the right about of creamy, tart goodness. Trisha Yearwoods Lemon Pound Cake with Glaze doesn’t have as fine crumb texture as most of the other pound cakes I’ve made. 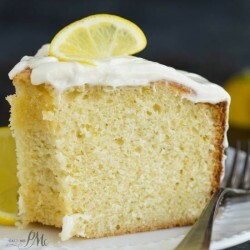 It has more of a classic yellow cake texture than a small crumb texture of a traditional pound cake. 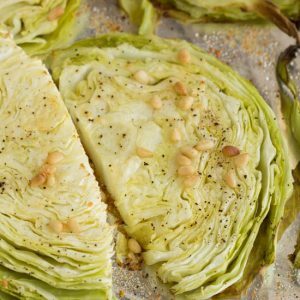 It is buttery and soft with a light lemon flavor. I highly recommend the Lemon Cream Cheese Glaze. I have also made this Powdered Sugar Glaze and used lemon instead of lime juice. 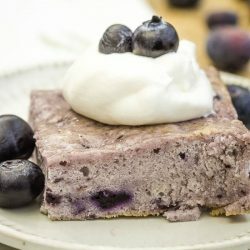 It’s very good as well as a great alternative if you don’t have cream cheese. 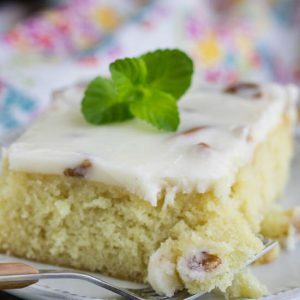 This easy-to-make recipe is loaded with delicious lemon flavor, and topped with an amazing lemon frosting. 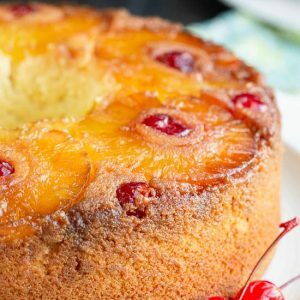 Even though this pound cake is lemon flavored it still pairs well with fresh or grilled fruit. fruit sauce, or ice cream. I always like ice cream to cut through the richness of a sweet cake. What about you? If you’ve been a following my Pound Cake series, you know by now that pound cakes are my favorite thing to cook. Making a pound cake relaxes me. I know, that sounds crazy to some people. 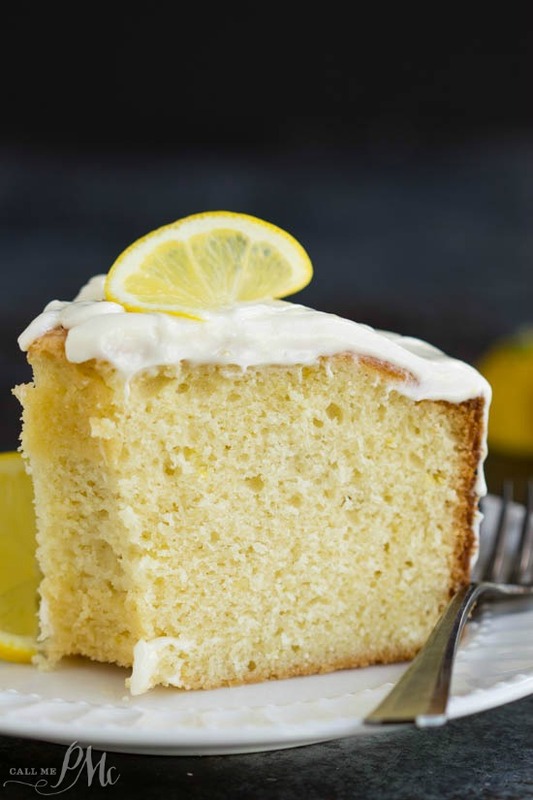 Here are a few tips so your Trisha Yearwoods Lemon Pound Cake with Glaze will turn out perfectly. Read this post: How to correctly measure flour. Cream the butter and sugar until it’s light and fluffy. Add the eggs one at a time and beat until the yolk just disappears into the batter. Over the course of baking pound cakes for this series, I have changed from using a non-stick spray on my pans to greasing them then dusting with flour. I have found that generously greasing with Crisco solid vegetable shortening then putting about 1/4 cup flour in a sift and dusting it over the shortening really works better to prevent sticking. 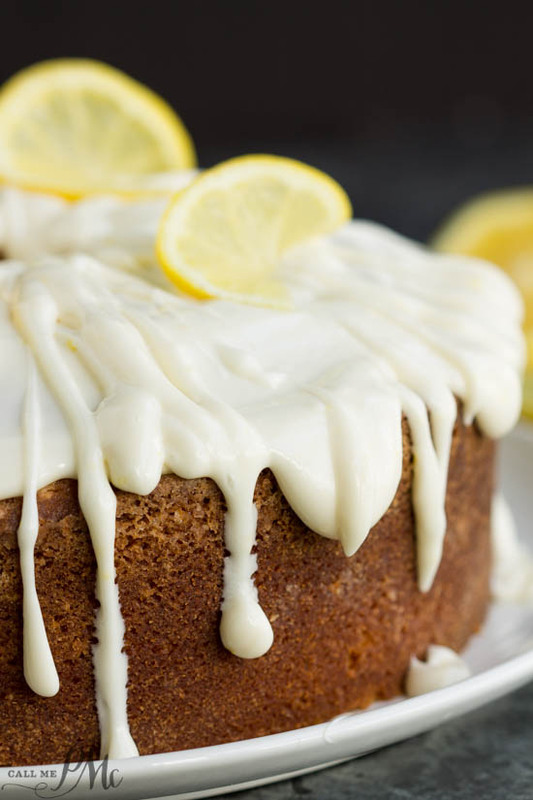 Allow the cake to cool at least 20 minutes in the pan before inverting it onto a platter. Always cool completely before covering or refrigerating. 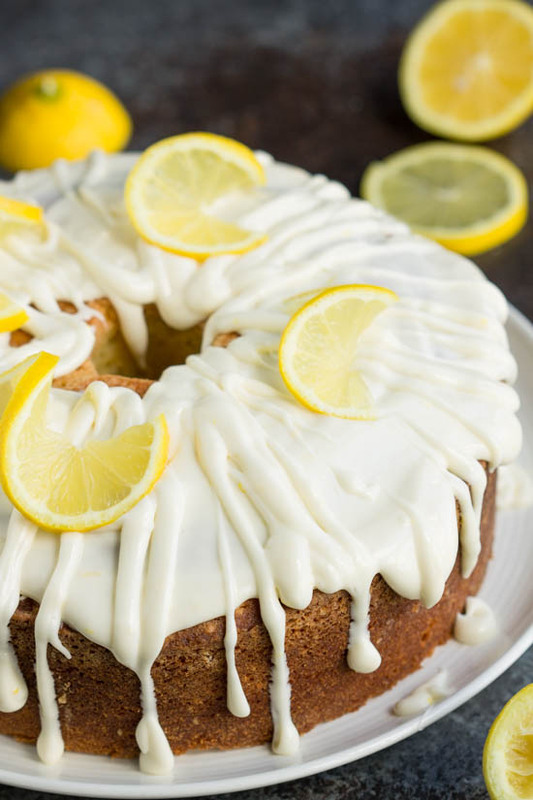 Trisha Yearwoods Lemon Pound Cake with Glaze is moist and perfectly flavored. 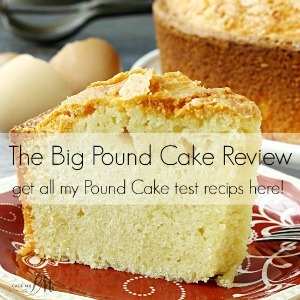 This soft textured pound cake is always a crowd-pleaser. Grease then flour a 10-inch tube or bundt pan. In the bowl of a mixer, cream butter, shortening, and sugar until creamy about 5 minutes. Add the eggs one at a time beating until the yolk disappears into the batter. Add the flour mixture alternately with the buttermilk, beginning and ending with the flour. Scrape sides and beat until well blended. Bake 60 to 70 minutes or until wooden pick inserted in center comes out clean or with dry crumbs. Let cool 20 to 30 minutes before inverting onto a serving dish. Cool completely before frosting with Lemon Cream Cheese Glaze. Beat in zest, juice, and vanilla. Slow stir in powdered sugar until smooth. Please check out my other pound cakes in this series below. You can use salted or unsalted. My personal preference is salted. Oh boy Paula, you sure do know your pound cakes! 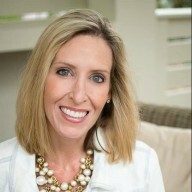 Love Trisha Yearwood’s recipes too, she seems so down to earth. Beautiful pics too. 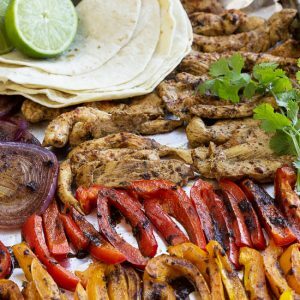 i think I need to try one of these recipes soon. 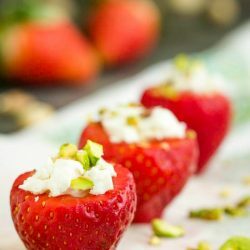 Do you have a recipie for White Chocolate with Rasberries?? But plan on making the lemon one !!!! 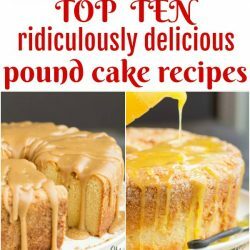 this pound cake is perfect! love all that glaze especially and the citric flavour. definitely wishing for a slice now. 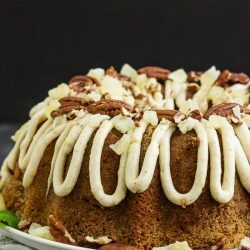 I love spice cakes I’ve bought them from my local supermarket but I’ve been looking for recipe for a home made can you help me out everytime I google this I get back something on carrot cake.